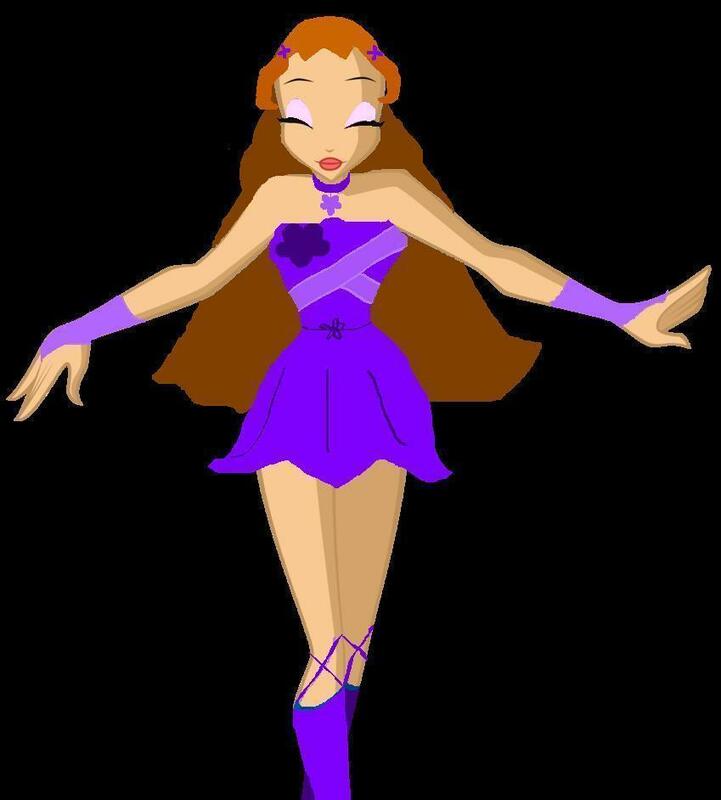 Believix in tu Winx Roleplay! hey people out there!! Well I made a roleplay in the OCs spot and it was pretty cool to make it so I thought "Why not make one here?" 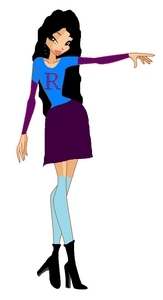 Likes: read, write, learn new stuff, use her powers, be with friends. Deslikes: mean people, dont have a good book to read, be bored, dont being able to use her powers. 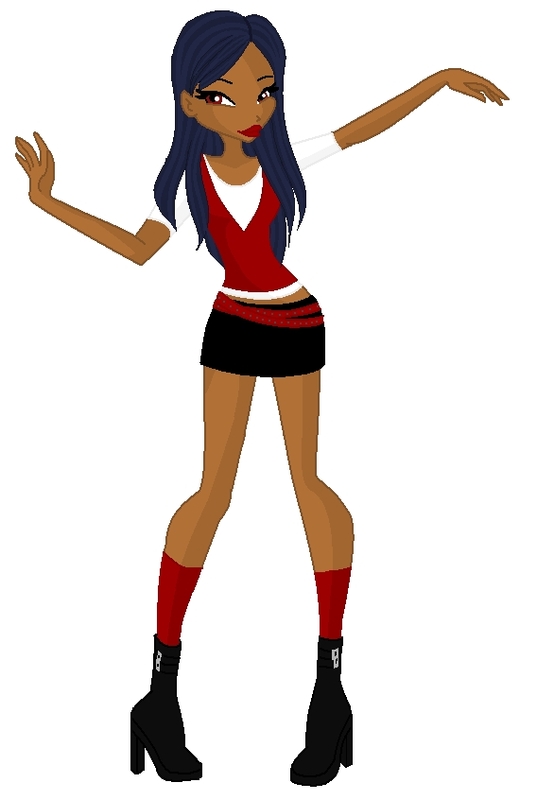 Bio: When Resa was 15 she didnt had any power. One night she was alone in her house working into a project of time. She had created a machine. A thunder storm started and one lighting fall near her house and made a conection with the machine. the conection opened a portal and Resa accidently get inside it. She arrived in a strange dimension. She stayed in that dimension fro 2 years. There she learned all she could about time and thats how she found her powers. with her new powers she created another portal that took her back home. When she arrived she noticed that there only passed 2 minutes instead of 2 years. And since that day she use her powers. Something extra? She can time travel to any year, future or past. She can also stop the time. She is able to see visions of what will happen or what happened but it wastes a lot of her energy. if you dont have a picture I can make you one with no problem! Likes: listen to music, plant flowers, be with friends, practice magic. Deslikes: mean people, bad tastes at music, people that kills plants, homework. Bio: Mel was born in Linphea but when she was 10 years old she moved to Melody. She has powers of music and plants, just like her mother. She looks nice and she is nice but when you get her mad you dont want to be near her. She is peaceful and funny. Her mood changes easily but she is a really good friend, someone you can trust in. Her brother and sister are always traveling so she lives alone with her parents. Something extra? She is always changing the style of her hair, like color and that stuff. I inspired in myself to make her! lol she is like me but before change my style...before my parents divorced. oh and I changed that her siblings are always traveling! Bio: She was born in a loving family. When she was 10 years old a horrible fever invaded her home-planet. There was not cure yet and a lot of people died including Briannas younger sister and her mother. She stayed alone with her father who showed her all he knew about responsability, self-control, and trust. He also tought her how to deffend herself. They didnt had so many money, the farm of her mother was what gave them the money. Her mother sold healing herbs and that stuff, she was also a physician but with her dead they couldnt earn so many money so Brianna started to work as a maid in the castle of her home-planet. In the weekends she used to go to the plaza in front of the castle and make fire shows. She learned very well how to control the fire and people in the plaza called her the fire-dancer! All the money she earned was for her father to keep up the house and get food every day. One day she heard about Alfea and her father sent her there. Her father started to work in the castle too so he started to earn money. Something extra? Her father maried again. Her Step-mother had 2 sons, Andre and Jacopo. She never liked her Step-mother she always treated her as a maid and Jacopo wasnt nice either. He was just 8 years old but he treated her as a servant and cried every time he didnt got what he wanted. The only nice person who came was Andre. He is 1 year older than her and he studies in Red fountain. He always treated her really friendly and they used to do looong walks in horses. They were really conected and he is like if he has been her brother for her whole life. Yay! Another role play! :D He he! Likes: To read, write, sing, listen to music and hang out with friends and family. Dislikes: People that make fun of her, or any of her friends and family. Bio: Diana was born to a loving family. Her father was a wizard, and her mother, a witch. When she was about 3, she started showing signs of being an early witch: She could make things move without touching them, make animals do things she wanted without training them and so on. When she was 11, she received a letter, saying that she was accepted into 'Hogwarts School for Witchcraft and Wizardry'. She went through Hogwarts, excelling in all the classes. (Just like her father) She graduated at 17, and then stayed to become an apprentice for her father. She wanted to be a Dark Arts teacher, so, she stayed with her father to study. When she was 17, she descovered that she had new powers she had never seen, or used before. It was a difficult few weeks, due to that Diana couldn't control the outbursts of power, and that her sister was just being born. The outbursts soon stopped, and Diana now had a little sister: Miele. She couldn't rejoice long though. She soon received a letter saying that she had been excepted at Alfea: School for fairies. She left her small family, and began new studies, at a new school. Something else? : When Diana first arrived at Alfea, people took her mother being a witch the wrong way. She was bullied, and made fun of constantly. She was getting on her last ounce of patience, that she would curse everyone into oblivion. She knew that she would be expelled, but, she couldn't take it anymore. She cursed a girl that started making fun of her, and she recieved a months detention. She didn't make any friends after that. She didn't want any friends: She enjoyed being a lone. It gave her time to think, and listen to Madonna music. Likes: Flying,fight,kick evil guys buts. Bio: she was a normal girl till she found out her powers.she used them in school.till one day one guy raped her.then she gain her hell powers.she met another fairys calld glamix girls.she had meny adventures whit them but later she left them(sorry I had to make somthing)in one adventure she found out her invisibility power. i wanna try again can i join? of course you can join! =) you are always welcome!! I'm so sorry about this,girls.........I haven't had time to make another OC,so for posts like these,I'm always using Silvia!All of you will get tired of this,but I can't help it.Besides,I tried to make another OC for the Roleplays but then I figured out that I got confused between both their feelings and family and characters.......So,please don't get mad at me for posting the same thing over and over again! Likes:Her power,being a fairy,books and friendship! Sorry about posting the same picture over again,nadia!As soon as I make another,I'll edit the post,if you like! Well, you are obvioulsy in! =) hope you enjoy being here! !